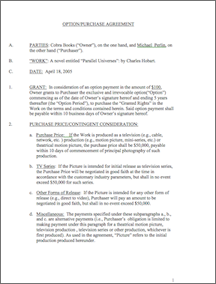 Everything you need to write, sell and market your script or story. 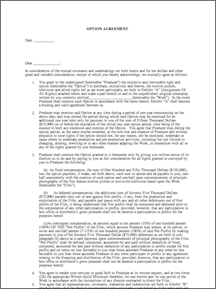 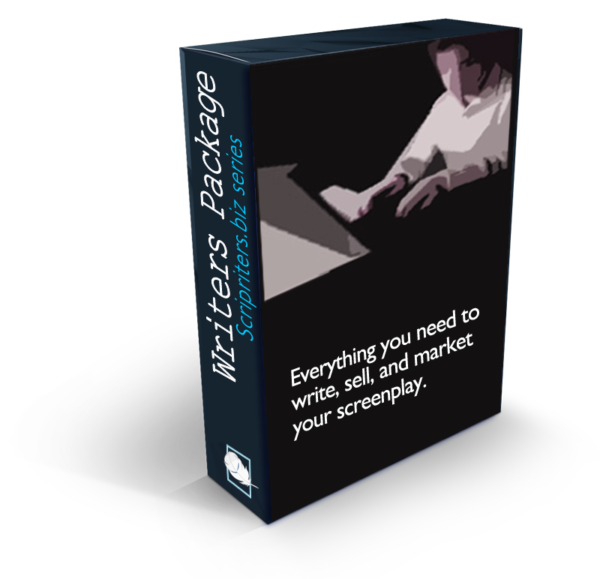 The Writer’s package contains everything you need to write, sell and market your script or story. 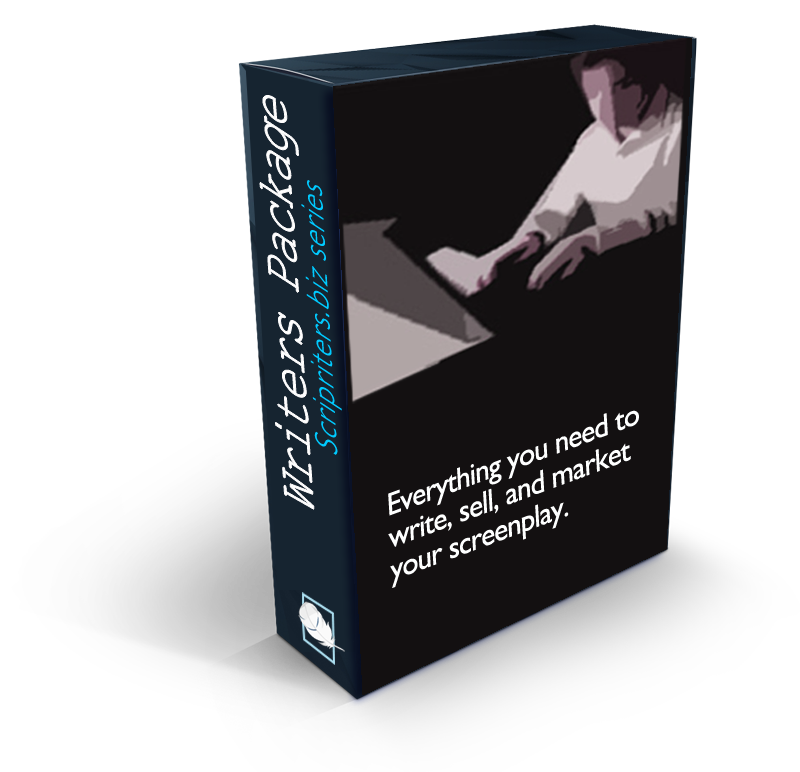 Whether you’re writing for TV, adapting a book into a screenplay, or writing a feature film, all the material you need is in this package. 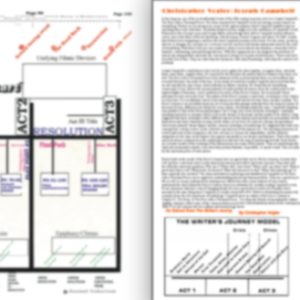 The Hollywood Script Formula Chart has every formula created for the art of screenwriting superimposed on the standard 3 act structure and the film charts show you how a good story is structured.